Not every retiree is interested in rest and relaxation. Some need the drive of work to keep them entertained and engaged with life. Though seldom discussed, there are many options for people who aren’t interested in a monotonous and unstimulating post-career life. According to this study, 47% of retiree's say that they have worked, or planned to work in retirement, and 72% of pre-retirees age 50+ say they want to continue working into retirement. But 51% of employed American's are actively looking for a new job. 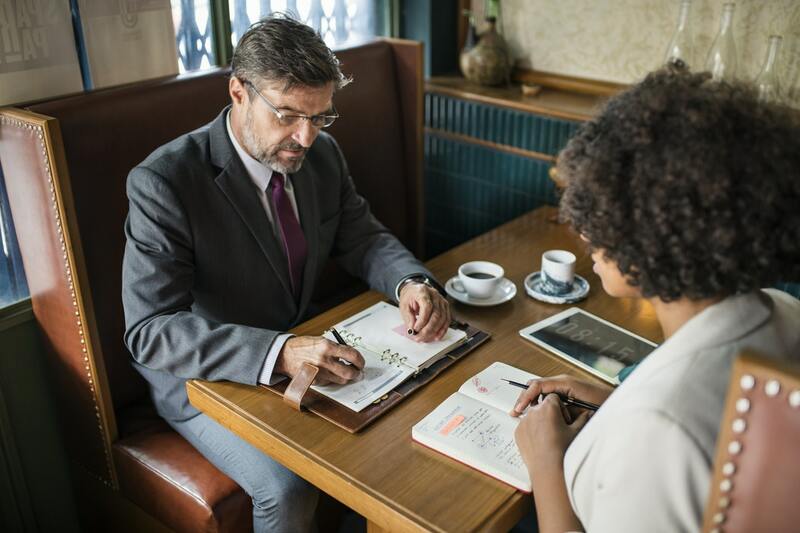 Retirees are often continuing their current job, even one they may not love or may be overqualified for, simply because they aren't aware that there are other options out there. it’s never too late to become an entrepreneur. Franchising a business is a perfect option for those getting near to the end of their career, or just those looking to reinvent their lives. The feeling that franchising a business is out-of-reach is outdated and untrue, on the contrary, it’s not too hard to get started. There are different levels of involvement for different types of franchises. There are franchises that you can run in your spare time, for example, Naturals2Go. Owning this type of franchise means owning a vending machine full of healthy snacks. This is an easily scalable business that can expand with your interest, and how much you put into it. A perfect opportunity for those looking to simply diversify their business holdings. Other franchise options are more committal, something you’d need to invest much more time and energy into. For this second avenue of franchising, it’d function like a second career. A restart for those with the hunger to work hard and devote more time towards the success of their business. This would be more like a Dickey’s Barbeque Pit®. This is one of many examples of restaurant franchises that are available for franchising. Owning a franchise is one of the most promising post-career careers out there. Instead of a drab life of endless repetition, you could run a business all of your own. If and when the business gets to be too much for just you, involving your family and friends could prove a great long term solution, for you and for them. Or maybe you step away from one business, because another franchise is waiting for you just around the corner. To see franchises in your area and budget, check out our simple, 2 minute quiz. Assume that I’ve already identified a franchise opportunity that fits my personal, business and financial profile and my application has been approved.